I give the overall service of the shop a 3/5 but Madison specifically is the best bud tender in the store. Some of the other bud tenders seem to be rushing people in and out. But Madison is the best, he’s very knowledgeable, knows what’s in Stock, polite. The guy is grade A. He is the only reason I really give this a shop a chance. Very friendly and relaxed. Easy to get the products you need in a timely fashion. Thanks for being great everyone at local roots. Only been here once, as I was passing through town, but enjoyed their service. The woman that helped me was very nice. The prices were good, but they were out of the original strain I wanted which was the only down side. Don't trust the online menu as almost nothing matches up with what is actually in stock. other than that, just a typical pot shop. 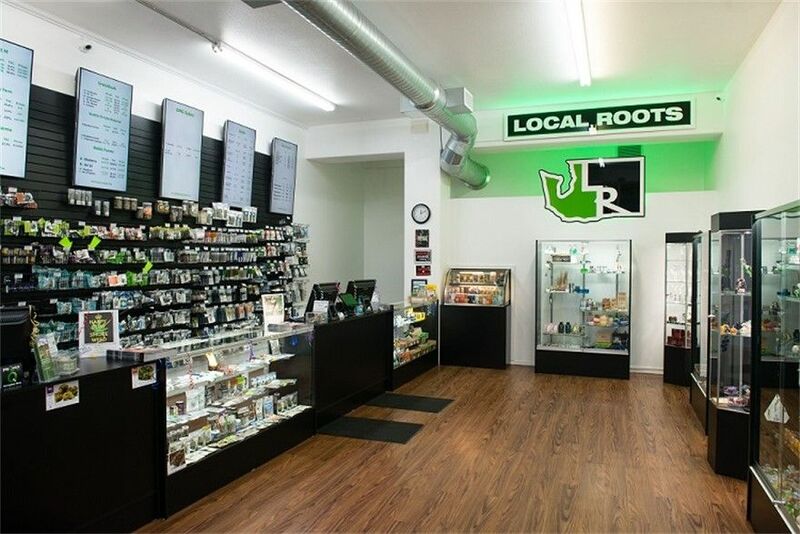 This is my favorite rec shop; they have the freshest buds of any shop around, and carry many brands that I have come to love. 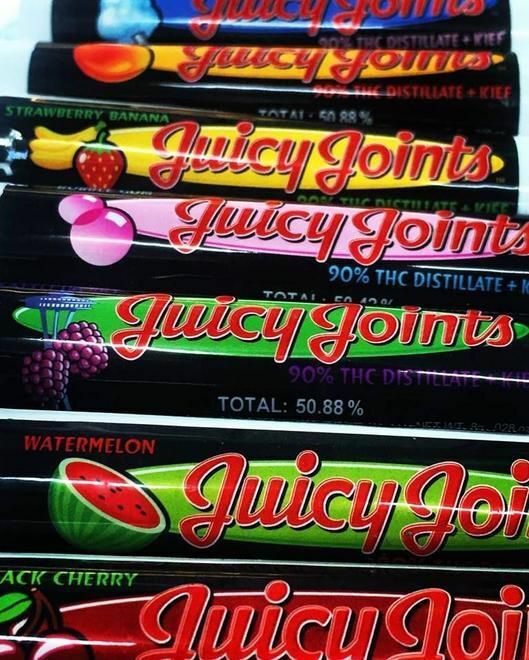 Their vape cartilage selection is excellent, and they have various CBD products that I've used as well. Their customer service is excellent, this is my go-to, daily store. i have never been let down. i love them ! I have been there a few times. I felt like I have talked into buying sub standard stuff. I bought THC edibles (10 mg * 10) twice. I had more high eating a snickers bar. Flower quality is bad too, all the buds seem dead. We sincerely appreciate this feedback gs666. We are always trying to do better for our customers and it helps us a lot when you let us know how we are doing. We apologize that you felt the service was not up to par! Due to state restrictions, we are required to sell edibles in 10mg servings which can be fairly weak for some customers. Likewise, state law requires us to sell cannabis at low moisture levels to prevent molding while on our shelves. To help off-set these problems, we recommend drinking your edibles (more potency allowed) and ask your budtender to show you the freshest harvest (all bags will have a date-of-harvest or DOH on them). We deeply appreciate your business and hope to serve you better in the future. We're sorry to hear this deweydogg! We work closely with many different producer/processer across WA and prices are a direct reflection of what they charge us. We are currently working hard at finding more farms that can provide a lower price point, please feel free to come back in and ask us what we're carrying as we will likely have better prices. We also have daily sales, please ask your budtender. Your business is valued and we sincerely apologize that our prices were not what you desired. Wonderful team of bud tenders! Everyone had a smile, quick to ask what u was interested in. Very smooth crew. The selection is fantastic, over 15-20 gardens at least! All at affordable prices! Definitely going back.